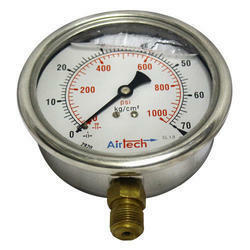 Our range of products include glycerin filled pressure gauge and hydraulic pressure gauge. We ALM engineering is one of the leading and most reliable organisation in the market. we bridge the gap between the quality and we are the most trusted suppliers since long. 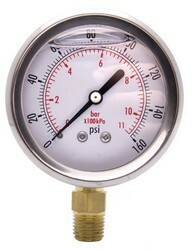 Looking for Glycerin Filled Pressure Gauge ?